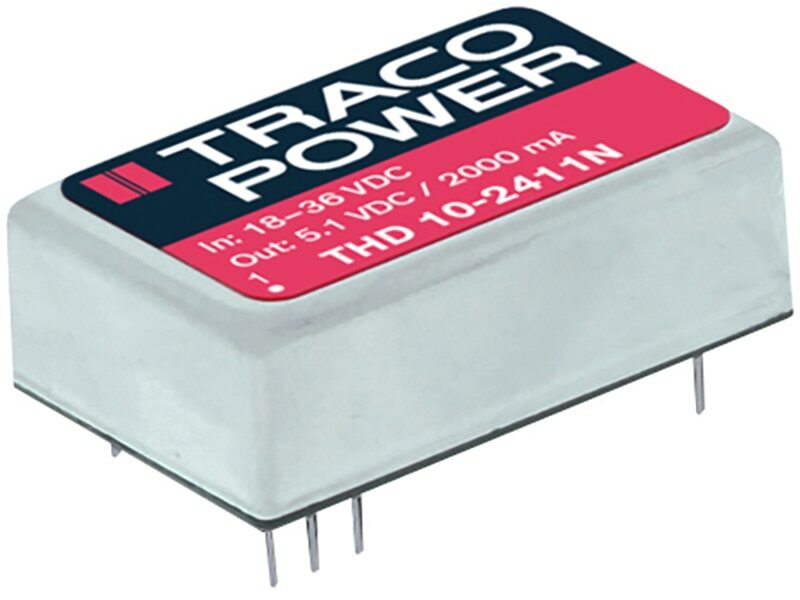 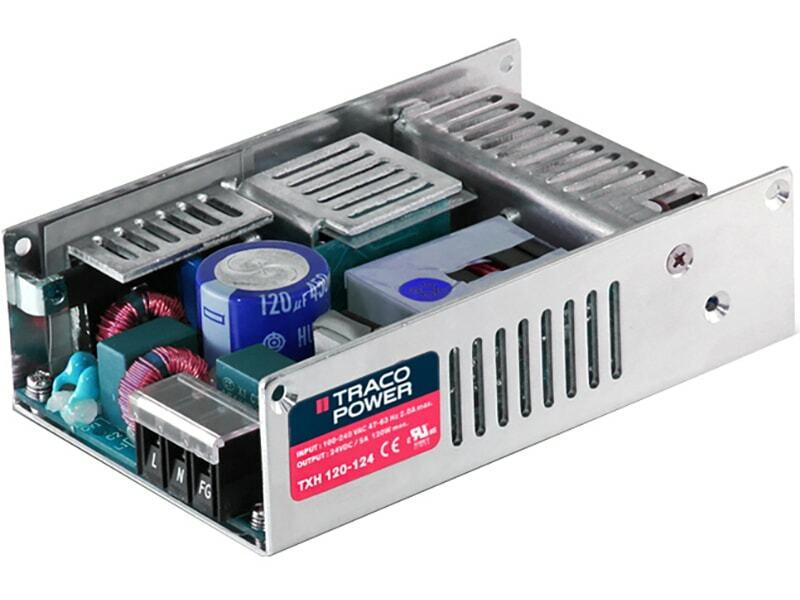 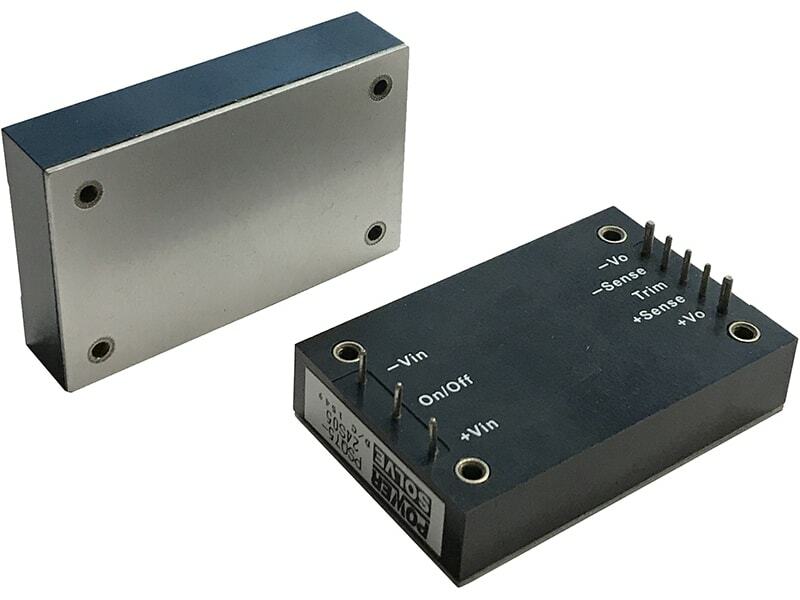 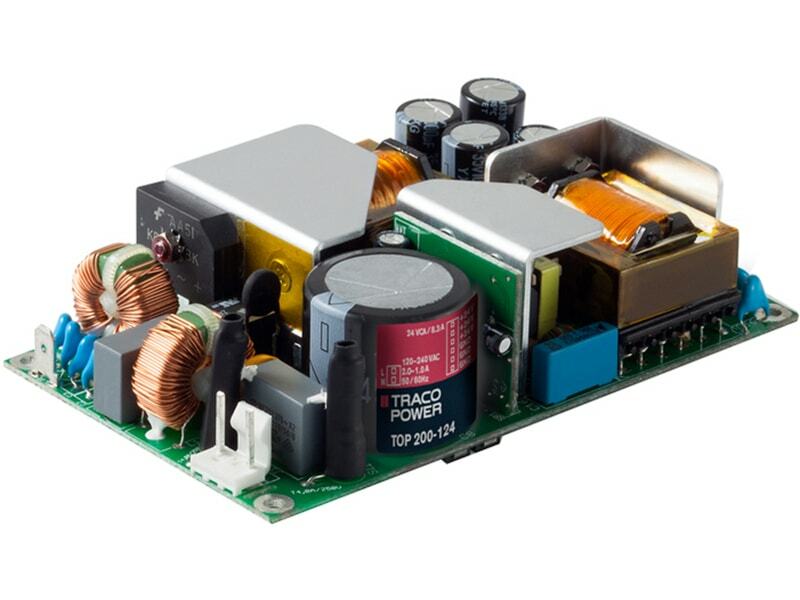 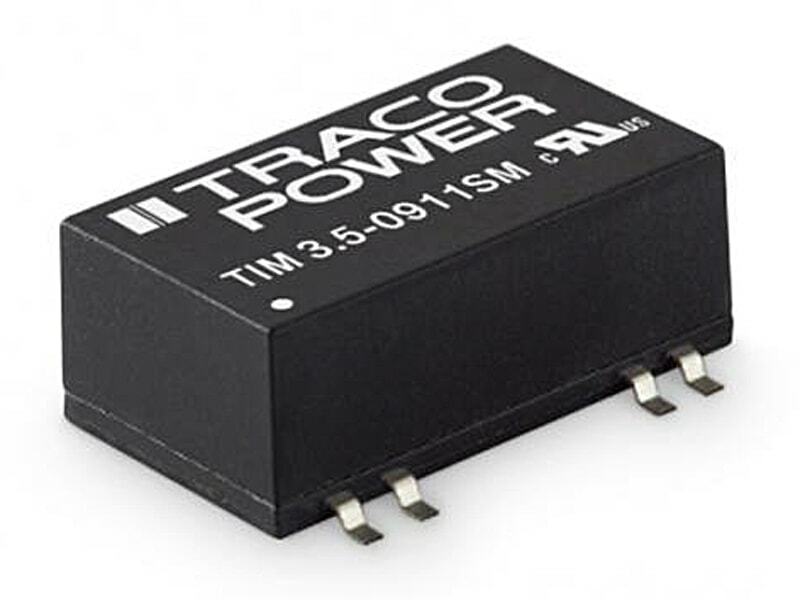 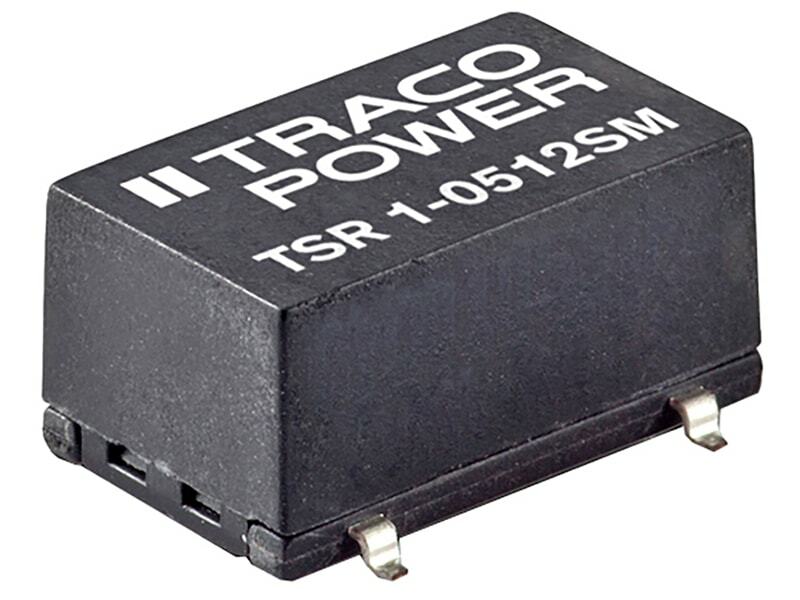 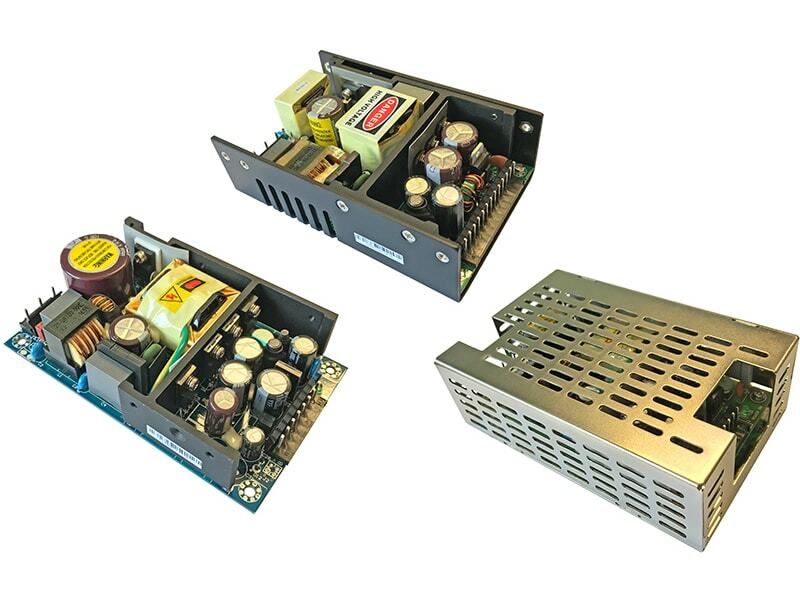 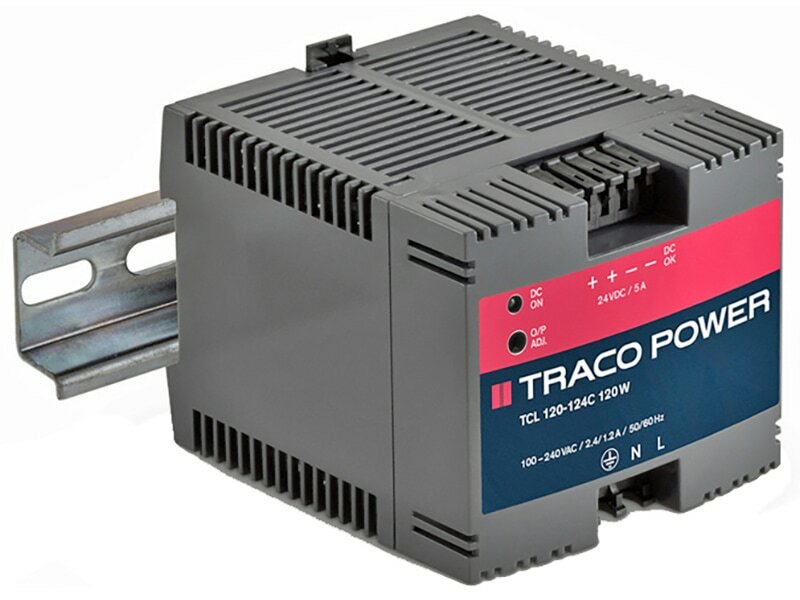 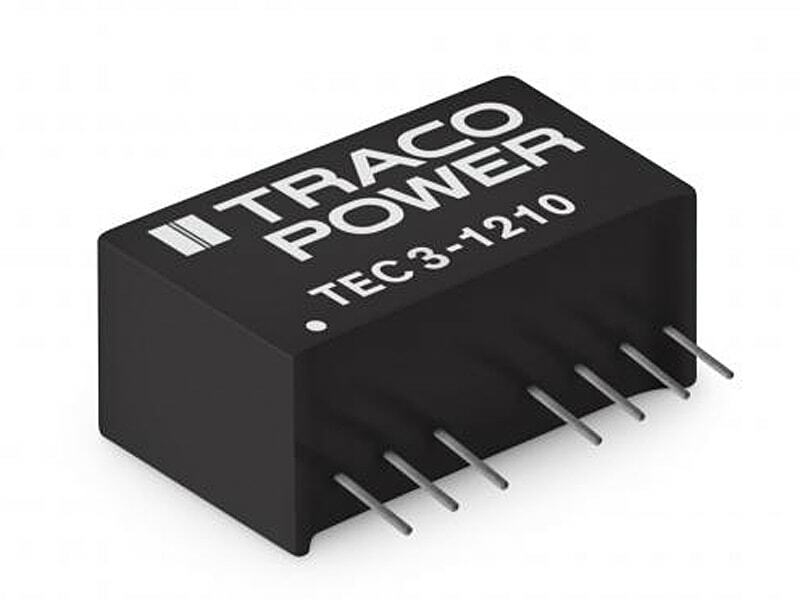 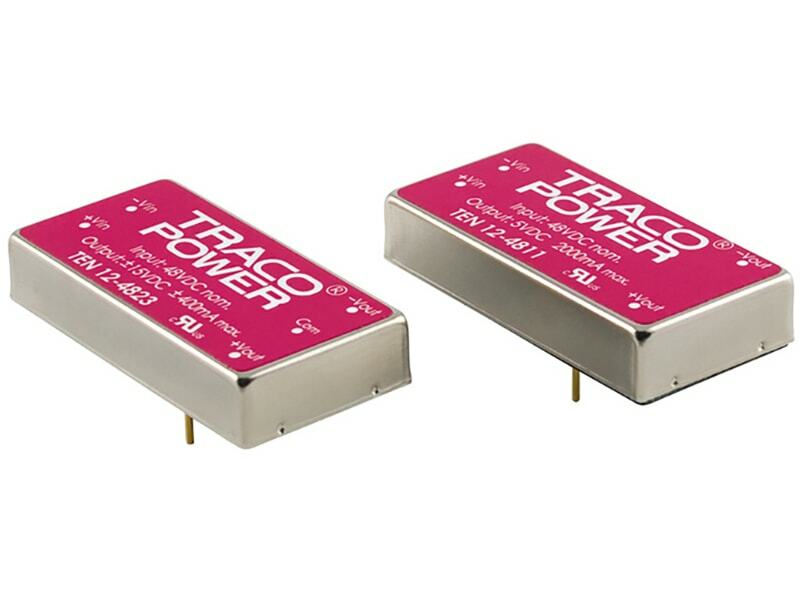 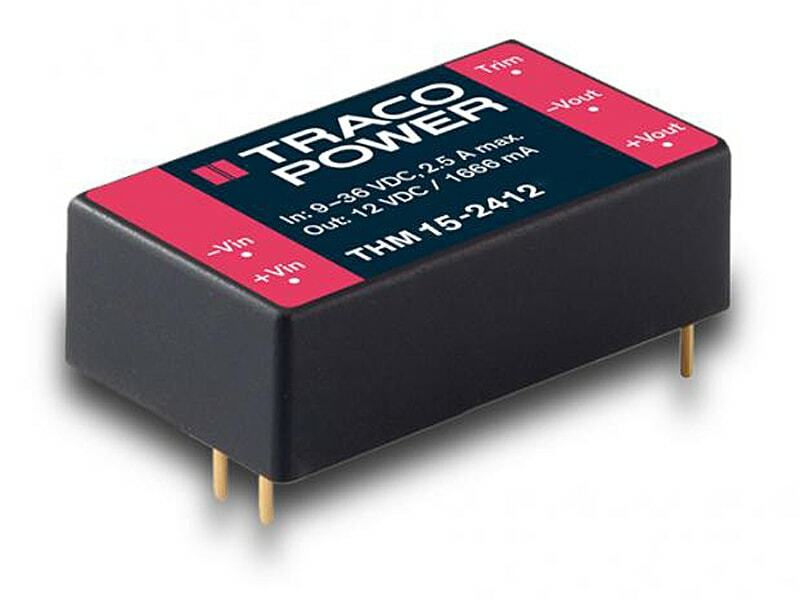 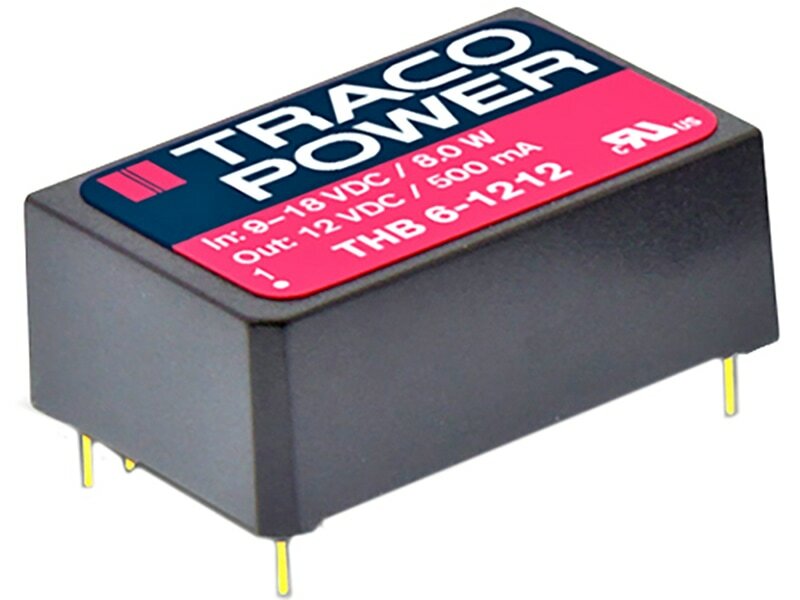 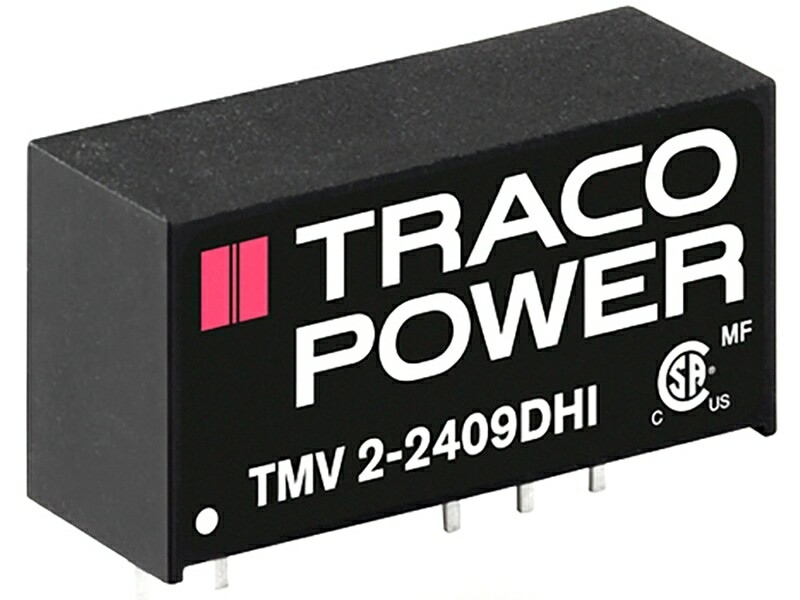 The TRACO THD-10N series is a range of isolated high performance 10W DC/DC converters in a low profile DIL-24 package with standard industry pin-out. 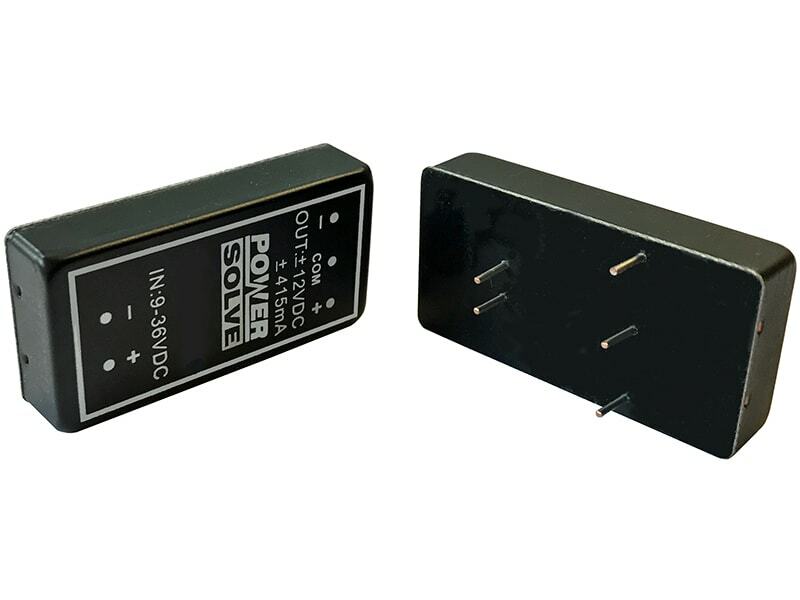 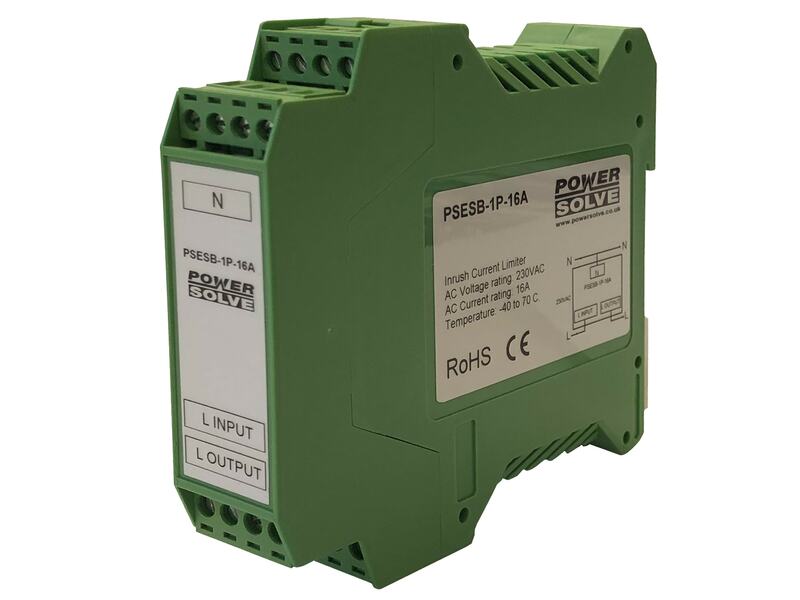 Other features of this product are built-in overvoltage protection and internal EMI-filter to meet EN 55022, class A. 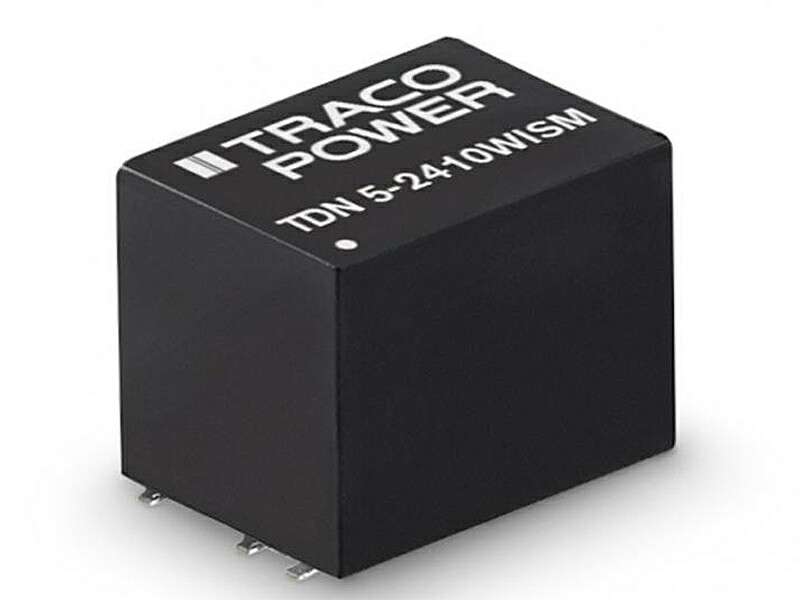 Full SMD-design with exclusive use of ceramic capacitors guarantees a high reliability and long product lifetime.